I'm very interested to purchase this (white) for my black L920, but the product pictures look a bit too good to be true. Anyone purchased these, or has used them for their previous Lumia before?? Wow these are nice, but also more expensive. I still want to see real pictures before I purchase anything though. These things are easy to take off, right? Still no one got pictures of either the BodyGuardz or Ghost Armor? 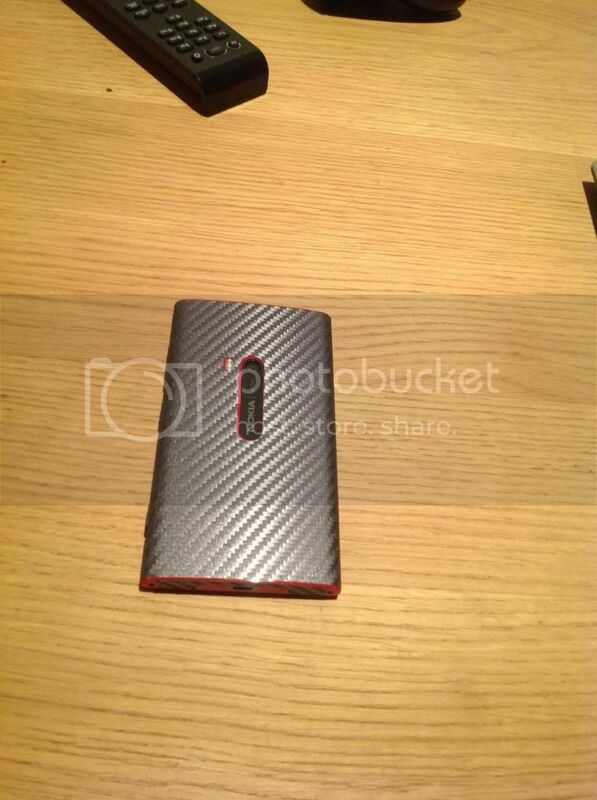 I have the red 920 and just ordered the gun metal carbon fibre cover from Ghost Armor. Will post pics and review when I receive it next week. Just fitted mine, had to fiddle with it a bit to position the sticker properly but its about 95% perfect now (its difficult to get the camera exactly in the center of the hole). The whole thing can easily be removed and looks nice. It also improves grip significantly. 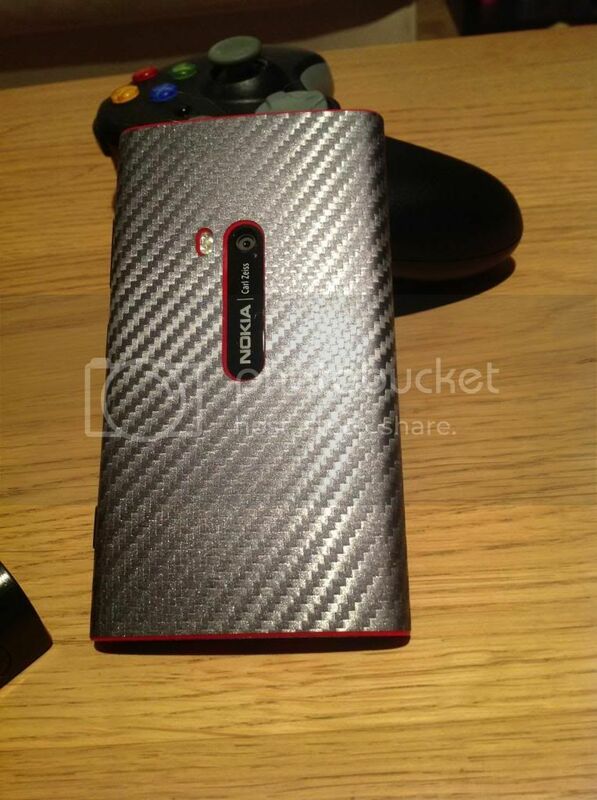 Very sharp - like the carbon fiber! is wireless charging still available with the armor ? I once saw an advertisement showing the ability of wireless charging the lumia inside a cooking pan , so I think nothing should stop it , really amazing . What's the deal with the "FatBoy"? Does anybody want this thing? Anyone tried the NFC with the L920? 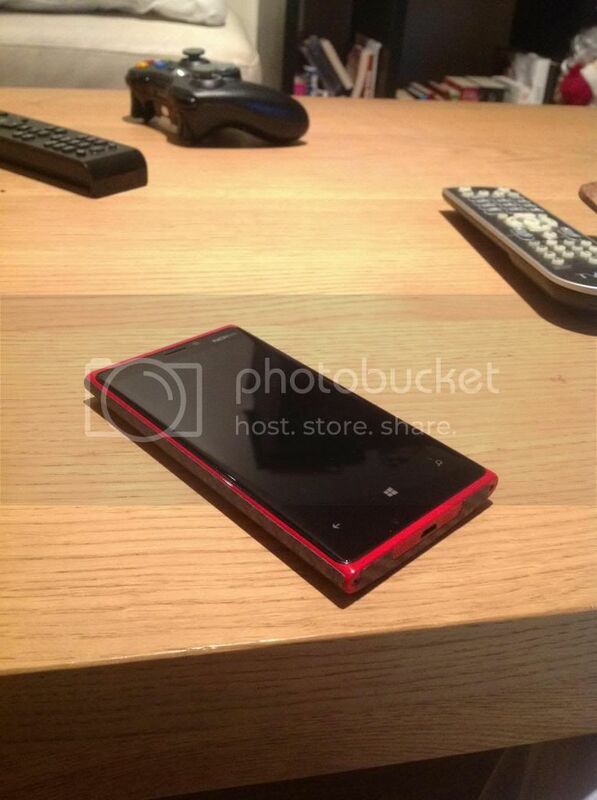 How comfortable do you feel with the future of WP7?